Designed for regular runners in sunny conditions. Category 3 sport glasses - 100% anti-UV.Light (26g) and flexible, RUN 500 sunglasses can be tailored to your face thanks to the adjustable nose bridge. You will forget you are wearing them thanks to the wide and ventilated screen. Designed for Designed for female trail runners training or competing in warm weather.This sleeveless T-shirt has been specially designed for women trail runners. 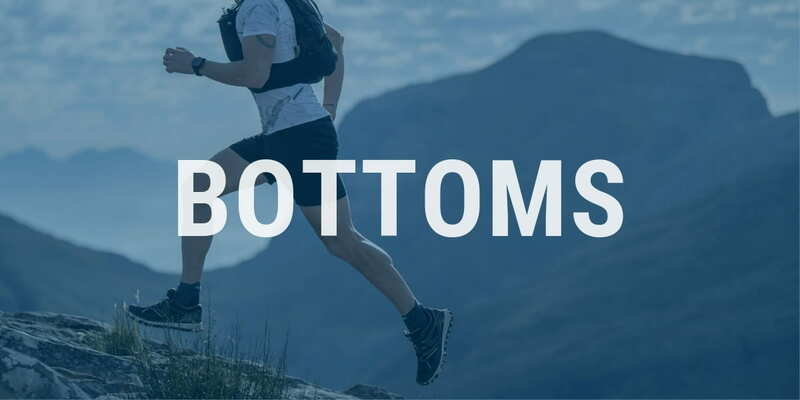 Thanks to the lightweight, breathable and durable component and pockets, this is the ideal companion for your trail runs. 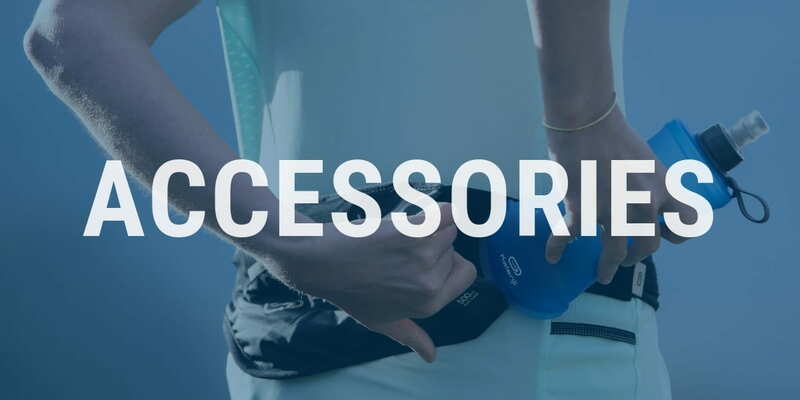 Designed for Ideal for carrying 1L hydration and your equipment for short and medium trail runs. Available in 3 sizes: XS/S, M/L. Designed for runners wanting to carry a few supplies and hydrate easily as they run.An extremely lightweight gilet (140 grammes) for carrying liquids, snacks and belongings when trail running training or racing. Designed for women trail runners training or competing in cool and windy weather.This jacket is ultra light (92g in size 40). It protects you from wind or light rain. Thanks to an innovative system, it folds away into its pocket and fits in your hand when running. Designed for for trail runners wanting to carry their belongings and water (1L water bladder included)Ideal for hydrating or snacking while trail running with several front pockets! Designed for trail runners in training up to 80km – particularly effective on wet and muddy paths.Uncompromising grip, front and rear cushioning and effective support make the XT7 the most versatile trail running shoe around combining performance, pleasure and safety. 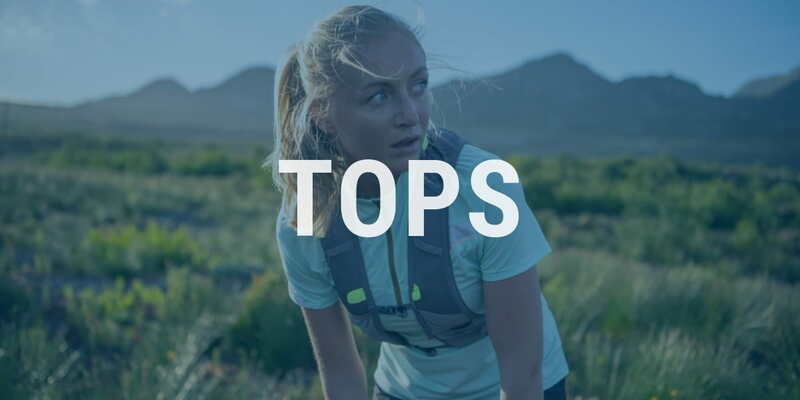 Designed for trail runners training for short distances up to 20km on relatively even terrain.You will appreciate the versatility for trail running. Crossing roads will no longer be a problem. Designed for trail runners in training or races up to 80km – particularly effective on wet and muddy paths.Uncompromising grip, front and rear cushioning and effective support make the XT7 the most versatile trail running shoe around combining performance, pleasure and safety. Designed for trail runners training or racing, for short distances on smooth terrain.You will appreciate the versatility for trail running. Crossing roads will no longer be a problem. 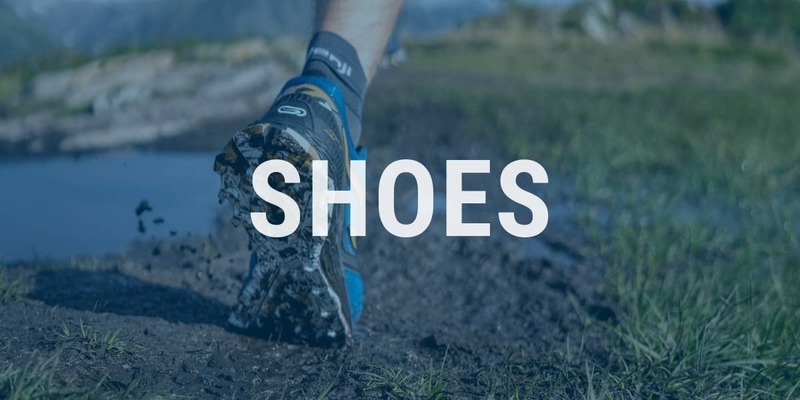 Designed for lightweight male runners (up to 75 kg) for trail running races up to 60km, particularly effective for damp and muddy trailsIts energy response, low weight and grip make this the perfect shoe for competing and achieving great results. Designed for athletes wanting to analyse their speed and distance and use key benchmarks to make progress.Early indicators and benchmarks to help you progress (speed, pace, distance, target zone, laps). Instantly transfer and analyse your activities on your smartphone.